Society nowadays attracts individuals to several payment methods which require us to carry more stuff. And soon you will realize there are things end up cluttering our wallets. Having too many membership cards, name card, receipts not only forms the bulkier shape for your wallet; but creates a big anxiety in case you lost it somewhere as well. This article will suggest some easy ways to declutter all the unnecessary cards but still give you the fastest access to them all. 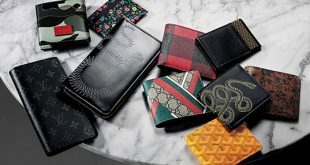 Why you need to declutter your wallet? 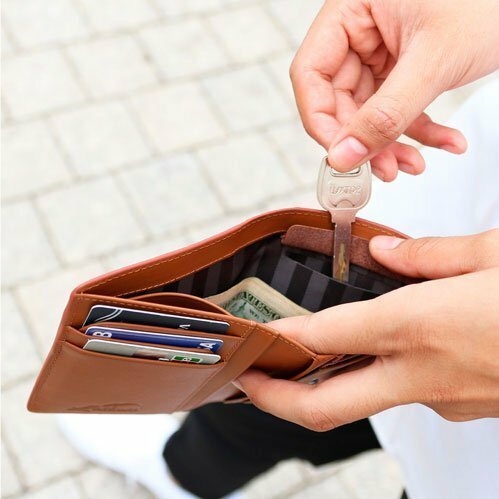 Re-organize your wallet based on the minimalist style results in significant benefits. It helps you control the money you spend and reduces information loss caused by electrical thieves. A tidy wallet embraces the slim construction and excellent performance – one message that all wallet brands try to deliver to us. 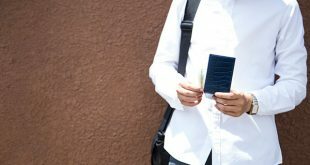 In term of health benefits, using one slim wallet also reduces common back ailments such as sciatica, arthritis, skeletal irregularities. 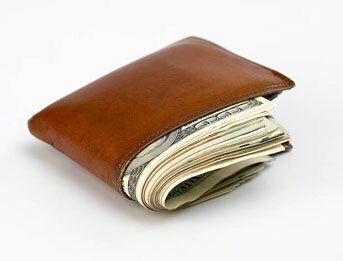 Sitting on a bulky and messy wallet like this one results in painful back pain, which can last for a lifetime. STEP FOUR: Get one smart wallet (its better to choose one with RFID blocking technology). Cleaning your wallet is a challenging task as it depends on the importance of your cards and receipts. For some people, they often put in the train fare, ATM receipts, movie ticket at one period and forget to take them out. Then it’s time to get rid of all these messy papers. “If you don’t need them, leave them at home”. The first step to bring back the slim look to your wallet again is to embrace the minimalist style. Becoming one minimalist person is not hard, however, it requires you to differentiate between the essentials and nonessentials. Also, remember the key mindset: For things you do not need, please leave them at home. The definition of Minimalist once described by Richard Bach’s quote: “The simplest things are often the truest”. When removing all the complicated things in your life, all the things will become clearer. From this time, you will appreciate the beauty and focus on doing things which bring direct productivity. What need to be removed? 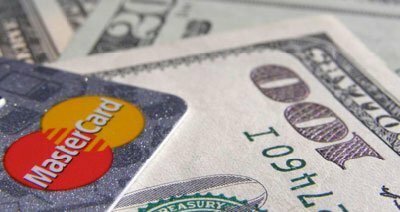 Avoid bringing to many credit cards on your own. Just imagine once your wallet is stolen, thieves may gain access to all the private information within a day; while you are busy creating your new cards. We suggest you bring up to 3 basic cards, and perhaps some copies as well. Don’t forget our recommendation: When you think you won’t use it, leave it at home. Individuals whose job related to business or PR field will need to build their own network and meet new people. It is possible that you receive such great number of name card day by day. The best way is to collect personal information and store them in your contact list or file them away. This is the most important card we advise you to leave at home. Once you lost the wallet especially this card, it may lead to serious loss of privacy, put you in a difficult situation. Leaving your membership cards at home is a good way of saving money. When people carry their membership cards or any coupons and come across the store, they may want to use it. In another way, thieves will probably use your coupons too, as they are just like cash. Therefore, just bring your membership cards once you know you are heading to this store. These days, stores are more flexible in solving problem if you forget to bring your membership cards. 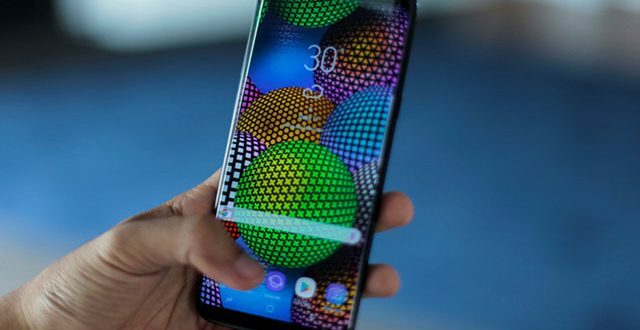 You can provide your name and mobile phone number to the cashier, they will look up information in their data system and help you collect “purchase points”. 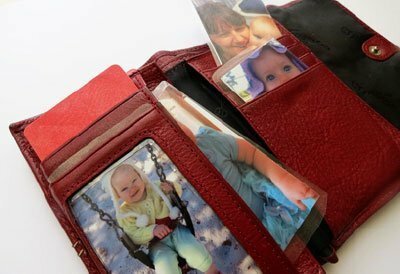 It is better to know that: Based on one study from scientists, lost wallet that has a baby photo are more likely to be returned. (Telegraph, 2009). If possible, just keep a photo in your wallet. The extra bulk may worth it when it helps bring your wallet back. Once you remove all the unnecessary items, let’s start choosing the essential cards you usually use to pay. To be honest, individuals should not bring more than 3 credit cards (two main cards and one for back up situations). Bringing one debit card is highly recommended as well. With these basic cards, it not only limits the access for wireless scanner-thieves, but also helps you save your money (as mentioned above). You will know how to balance your finances in separated bank accounts and make your shopping more organized. Although people now are heading towards a card-payment method, small cash transactions are still important for the upcoming future. For example, you must use cash for buying train fare, for tipping, and even coins when using the water vending machine. It is better to keep some emergency cash as you will never know when you will need it. But make sure you just carry “enough”, not too much that may get your wallet bulkier. Optional items: health insurance card, social security card, membership cards, coupons. Clean all the unnecessary receipts regularly (it can be once or twice a week). Lastpass generates all your passwords and personal information in one secured storage. From your Lastpass account, you can save passwords and logins. “Shopaholic” is more likely to pick this app as it helps track your balance, create notes when necessary. 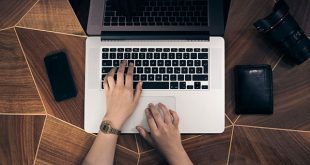 All you have to do is remember your Lastpass password, then it will fill in sign in data automatically for every web browser. Expensify needs just one photo of your receipts, then it will automatically transcribe all detailed information. For those who don’t know, Expensify sorts and codes each receipt you made. If you are doing your own business, you can submit business expenses, wait for approval and reimbursement through this app. Not only used for personal purposes, but individuals also use this app for small business or collecting expense reports from colleagues. CamCard is the best option for you to track and exchange your business card. It is suitable for salesman, businessman, business development manager or those whose job relates to these fields. You can store all business data, look up for contacts’ company, add note and reminders, exchange e-cards. CamCard is a friendly-mobile app with up to 17 recognition languages. Bonus tip: Have a photo of your essential cards even when you are using the app. In case you lose your cards, it will be easier to recreate again and do all the required instructions. Step four: Get one smart wallet (choose one with RFID blocking technology). Once you removed all the useless cards and receipts, we sure your old wallet will look slimmer and less bulky. 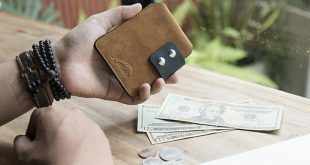 For people who love to bring new colors to the table, why don’t get a minimalist wallet with several smart functions. 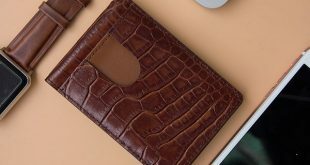 Mentioning about wallet, you can choose one design that best suits your taste. There are several designs include the slim wallet for men and women, bifold – trifold wallet, card holder, money clip, front pocket wallet. 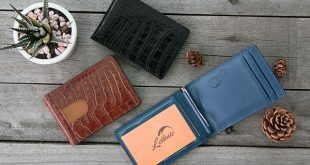 We suggest buying smart wallet from Lethnic, Alpine Swiss, Ekster, Nomad. These brand guarantees to bring high quality product with excellent functions. They always guarantee for a full refund or replacement in case you are not happy with the product. Follow the four easy steps above to make your wallet look tidy and perfect again. Don’t forget to share with us your thoughts or any methods which bring a significant result.